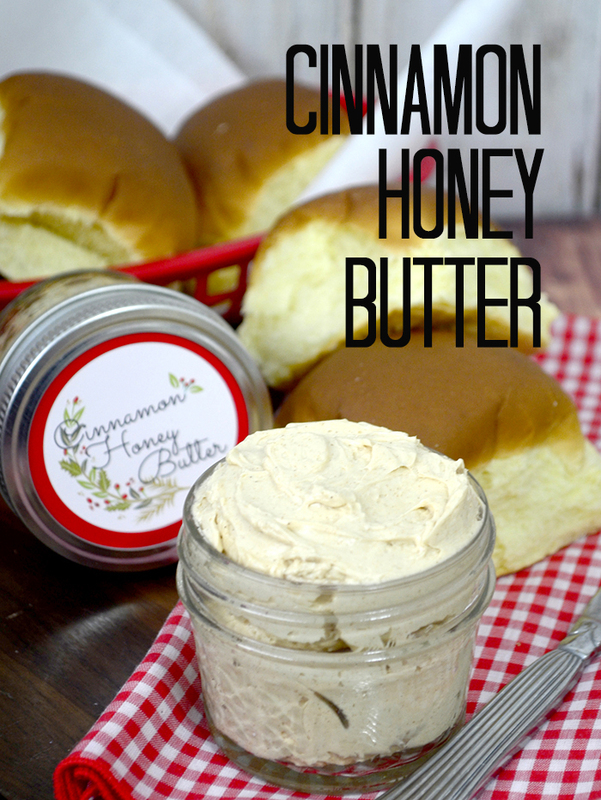 Cinnamon Honey Butter Recipe and Printable! Have you eaten at that really good BBQ place?? You know the one that puts a basket of warm soft delicious rolls right in front of you. And then they bring out the most amazing butter concoction??? You know what I’m talking about! 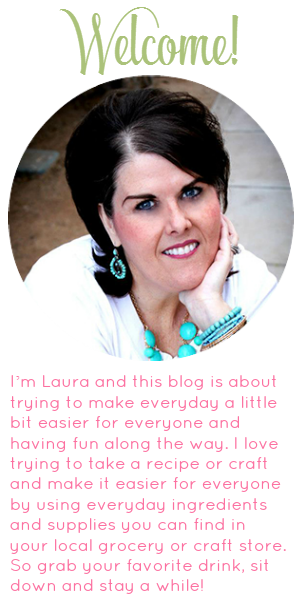 Bread and delicious butter is my downfall! I love honey butter on hot fresh rolls so this year I am giving gifts of my version of the famous butter concoction! Cinnamon Honey Butter and to dress it up for gift giving I have an adorable jar topper printable!! 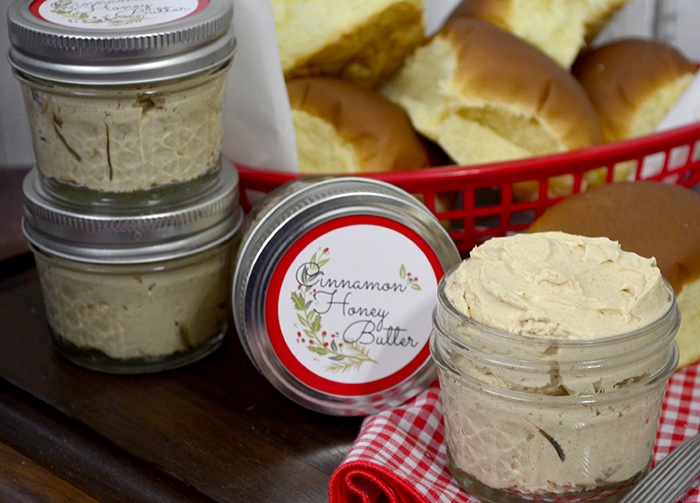 This recipe will make about 3 cups of Cinnamon Honey Butter and if you put it in cute half pint jars you get 6 gifts for giving not to mention how cute these jars are!! I printed mine on photo paper but you can use cardstock! I traced the lid on top of the printable and cut it out with scissors. Just put it on top of the metal lid and then secure with the jar ring! Easy peasy! You can dress the jars up a bit more if you like! 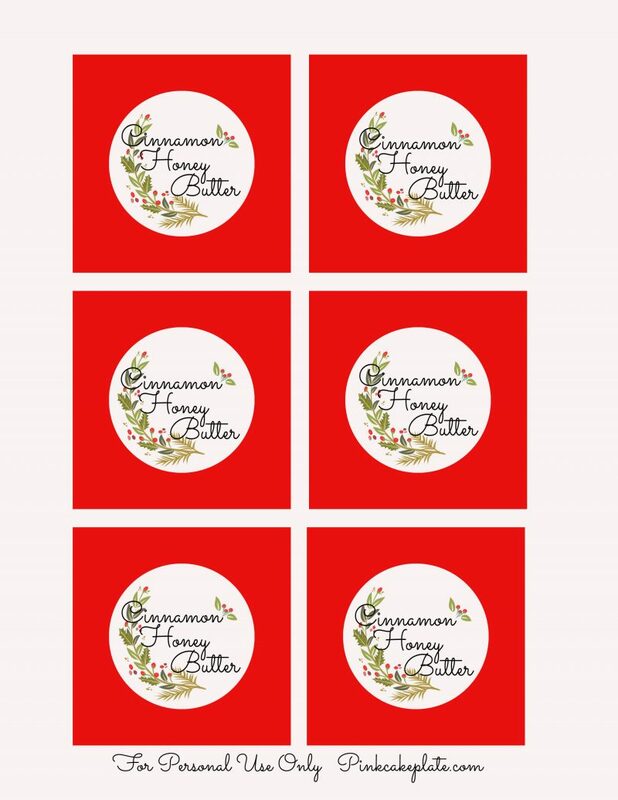 Click HERE to download the jar topper! Mix together in a mixing bowl until well combined. Then with a mixer whip until light and fluffy. (I used my Kitchen Aid Mixer) I packed mine in cute 1/2 pint jars. Store in refrigerator. 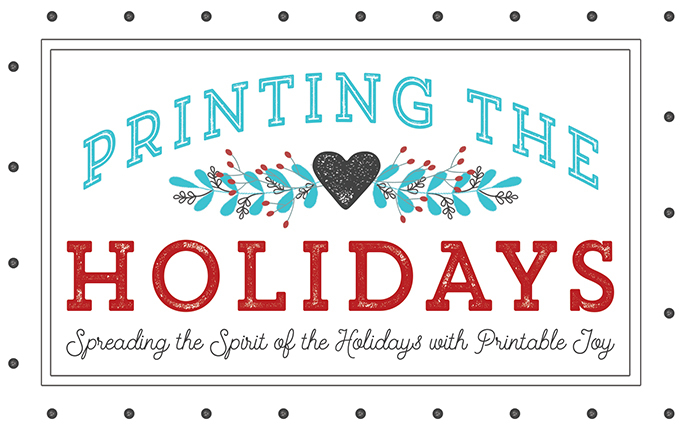 Also, don’t forget to enter the giant printing crafts bundle giveaway below! Good Luck and Happy Holidays!